A bedroom, perhaps the most private place, deserves its rightful amount of attention when it comes to embellishment. Every household derives a great sense of accomplishment after designing a perfectly attractive bedroom. Proper color combination, suitable furniture’s and fancy drapes, all ads up to the beauty of bedroom. 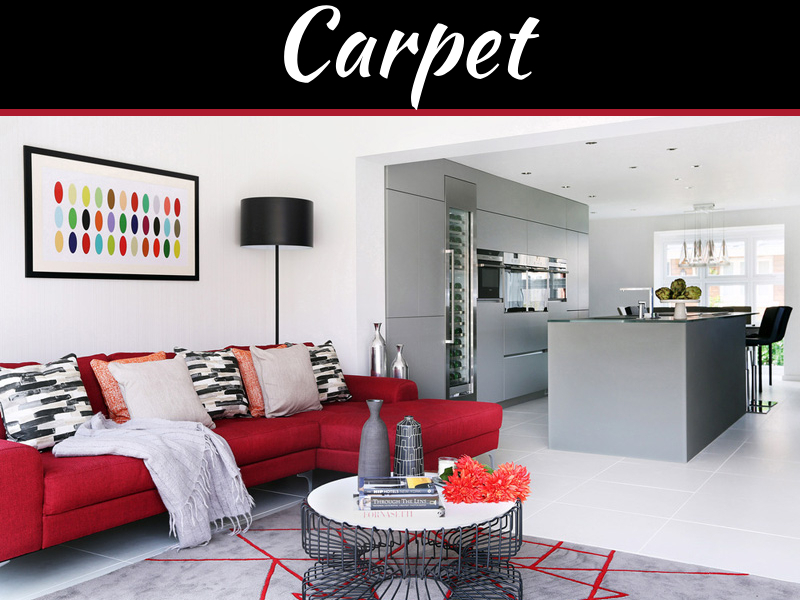 The job of making one’s bedroom attractive as well as comfortable could be quite daunting owing to the variety of ideas available for designing of a bedroom. Styling a small bedroom design could be quite a chore given that the homemaker always demands for large storage place. Keeping in mind the needs and requirements of your bedroom, you may want your design it in a classy way so that it doesn’t feel very congested or boxy. Bedrooms are supposed to have a serene as well as relaxing atmosphere, and hence you should avoid having huge and messy furniture in your bedroom that will almost eat up the entire space. You can also take help of coloring scheme in order to enhance your small bedroom space. The brighter the colors you select, the larger your bedroom will look. You can achieve simplicity by painting your ceilings white. Refrain from using dark colors as it will again make your room boxy and suffocating. 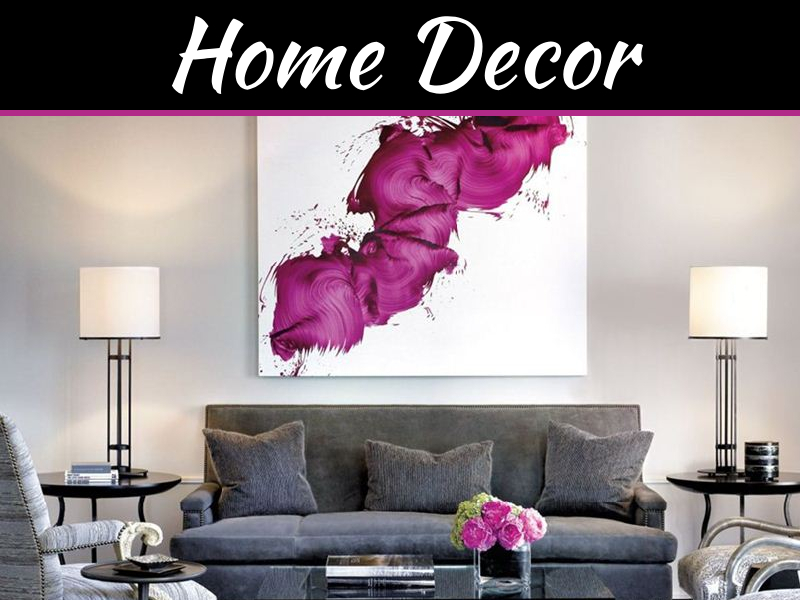 Coming to the walls, use bright colors like a shade of turquoise or aqua white. It will give the illusion of having a bigger and brighter space. Install a good, creative closet system for the purpose of storage. 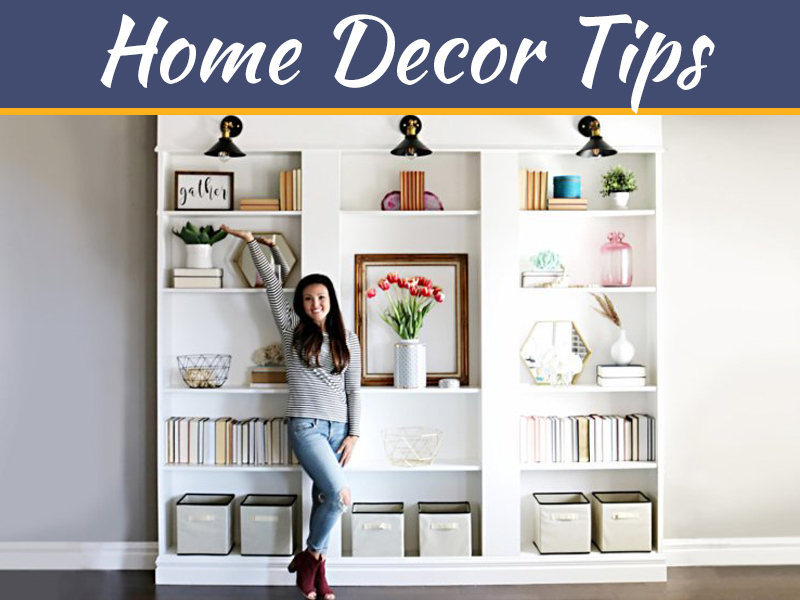 Construct hidden cabinets for the purpose of storage as it will give the illusion of bigger and brighter space. You can place the bed in the corner of your small bedroom. 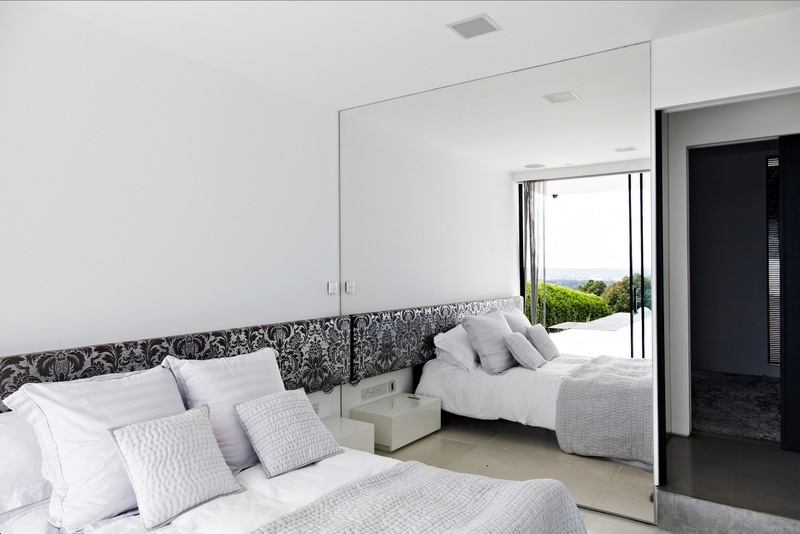 Reflective surfaces are also very beneficial when it comes to making your bedroom look bigger. Placement of mirrors or any other reflective surfaces will help in the reflection of light and present the illusion of having a larger and more illuminated space. 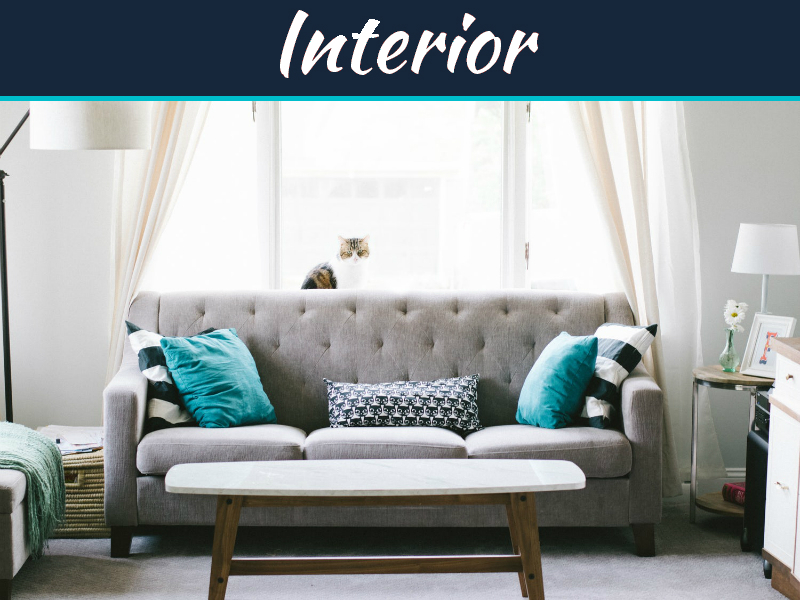 One good way of using reflective surfaces in your bedroom are to coat the table and chairs, or any other furniture available with shiny, reflective material.